Face with acne prone skin should not be treated with expensive treatment. I have some tips to treat acne with natural and inexpensive way. Materials that will be used is the material to be had in our yard or house. 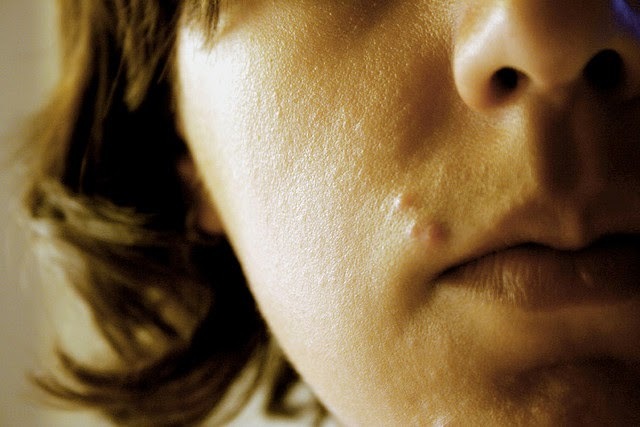 Ever thought how you might be there the face of your acne? and of course you will look for a way to clean it. in fact it is not a big problem in your life, but many people are very concerned about the appearance would assume that acne is a big problem in life. Generally it is experienced by young people. face with oily skin or skin that is porous can make acne develops because of large porous skin that will cause the oil glands do not make it out perfectly. you can use some of the following tips to treat acne. Betel leaves and wash mixed with water and then filtered. You can use it as a mask at night and the water can be used to wash your face in the morning breakouts. you can also boil water betel leaf, betel leaf and then boiled water is used to wash your face. Turmeric can help soften and skin health because it contains curcuminoid turmeric, turmeric inside that act as metabolism and help repair tissues in the body, including the skin turmeric. Wash your face thoroughly and take turmeric and ground into powder, apply on the results in acne, leave it for one night and in the morning wash to clean. this will be very effective if you do it every day. So a few tips from me to cure acne naturally. may be useful.